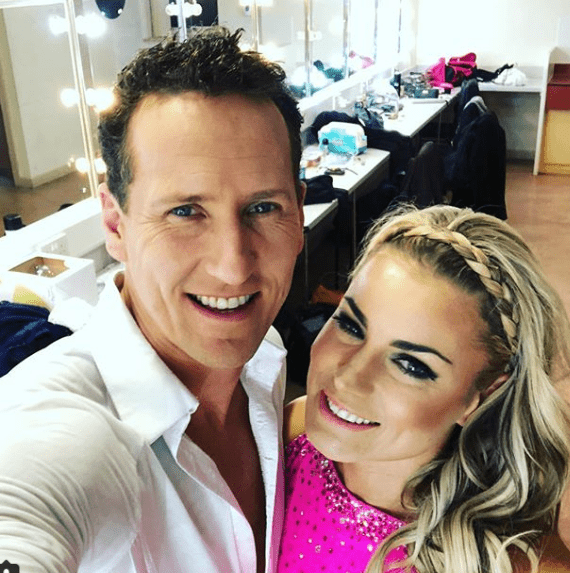 Recently dropped Strictly Come Dancing pro-dancer Brendan Cole could be set for a US stint on Dancing With The Stars, and all because of an old pal. The Sun reports that Brendan could be heading stateside to dance on the popular ABC production, as former Strictly judge Len Goodman has put in a good word with US producers. With Len dubbing him as “the bad boy of ballroom”, the move to LA could be a “fresh start” for the axed Strictly star, who has been on the show for the past 13 years. The show, which is the same format as the UK and Irish versions, has hosted a plethora of stars, from Donny Osmond to Nicole Scherzinger. 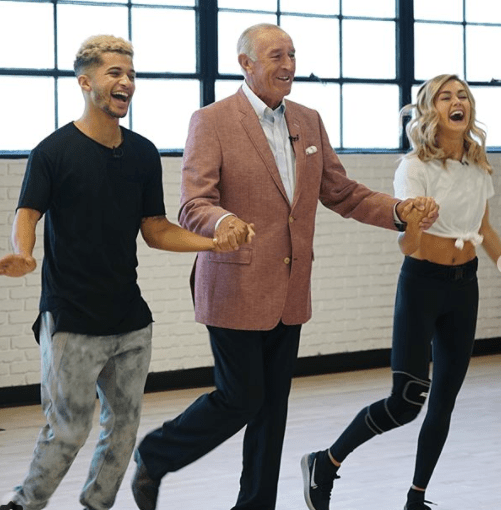 The Star studded show also features pro-dancers Derek Hough and Mark Ballas. Len is one of the only former colleagues to speak out in Cole’s defence, after the decision to drop him the show without any farewell fireworks. It’s @brendancoleinsta’s turn to face the #StrictlyProChallenge, get your swivel predictions in! This will be a lucrative opportunity for Brendan, as the US dancing show airs twice a year and watched by over 10 million people on average. While the news looks promising, rumours continue to stir as to why Brendan was dropped from Strictly, with some claiming it was because of a feud with new head judge Shirley Ballas behind the scenes. Viewers caught a glimpse of the personality clash, when Brendan confronted Shirley live on air over the critique of him and his partner Charlotte Hawkins, and Judge Bruno Tonioli warned Brendan to “be more respectful”.